Fabricated using top-notch quality PP plastic and non-corrosive stainless steel, our Sink Strainer (3" Super) is comprehensively in demand. 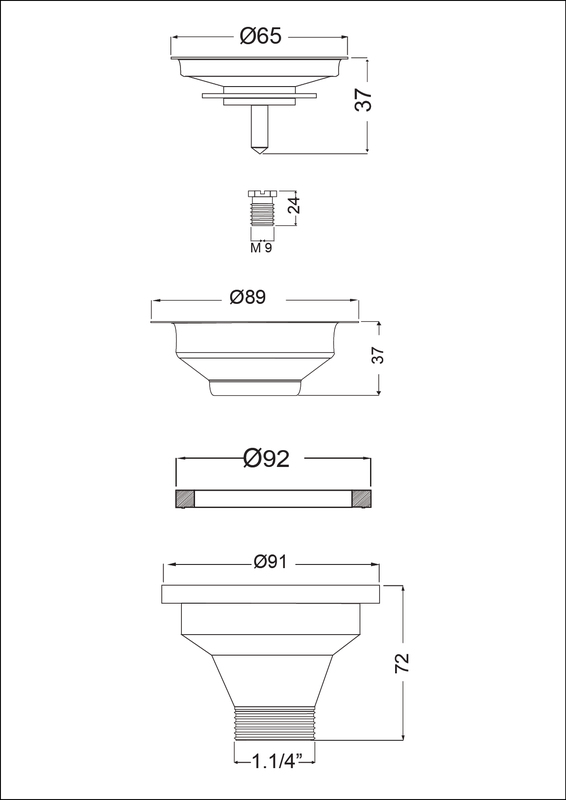 We are a reckoned name as Manufacturer, Exporter and Supplier of Sink Strainer (3" Super) from Delhi, India. 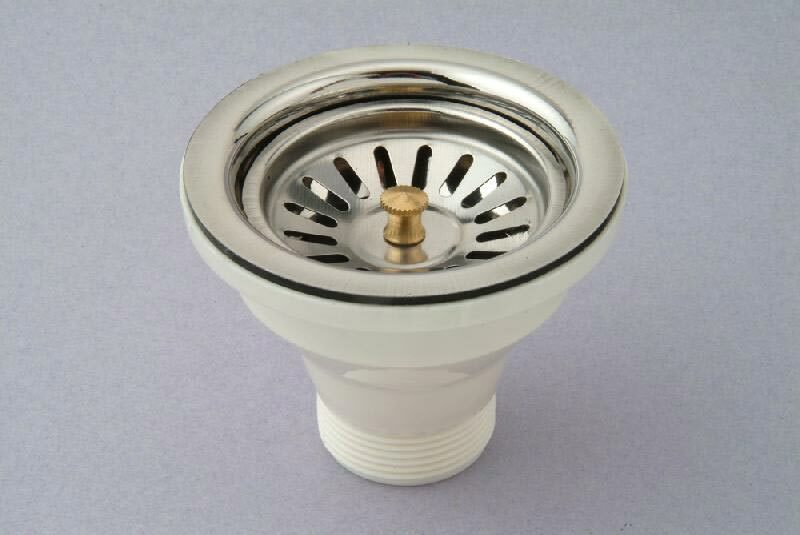 The Sink Strainer that we make available scores full on terms of quality and performance. We have maintained a huge stock in our spacious warehouse so as to meet bulk and immediate requirements of the buyers.